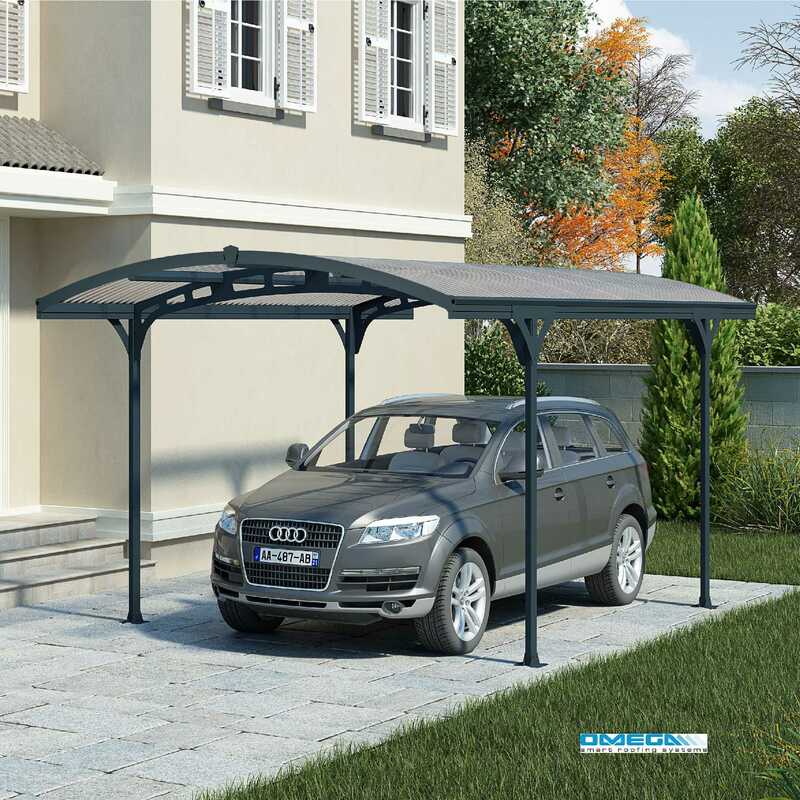 The Atlas 5000 carport’s upscale style makes it a versatile all-around structure; protect your car from the elements or create an enjoyable sitting area. 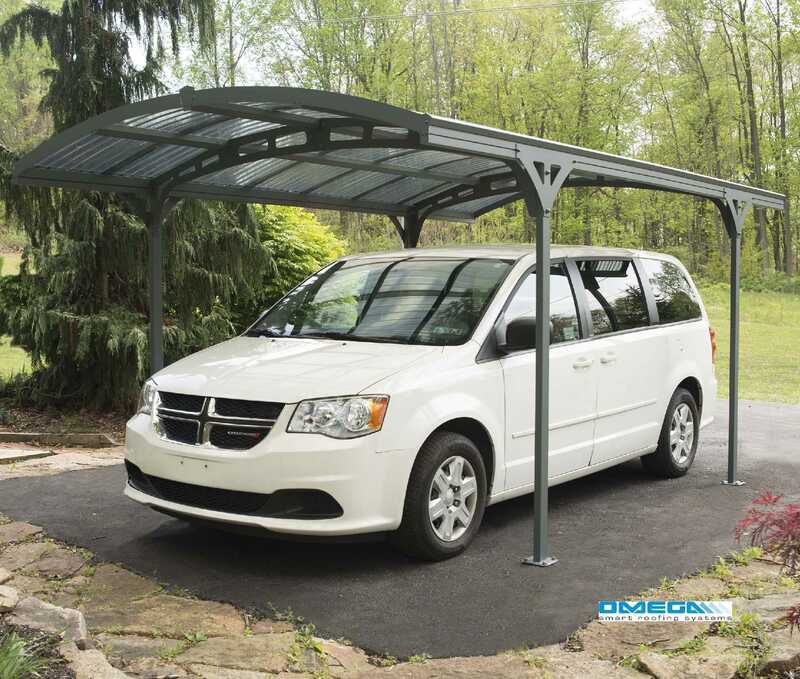 The generous space gives you plenty of room to park your vehicle or to unwind under your cozy shelter. One of the Atlas 5000 key advantages is its re-assembly option, it allows you to easily re-locate your Atlas 5000 and just as easily to re-assemble it. 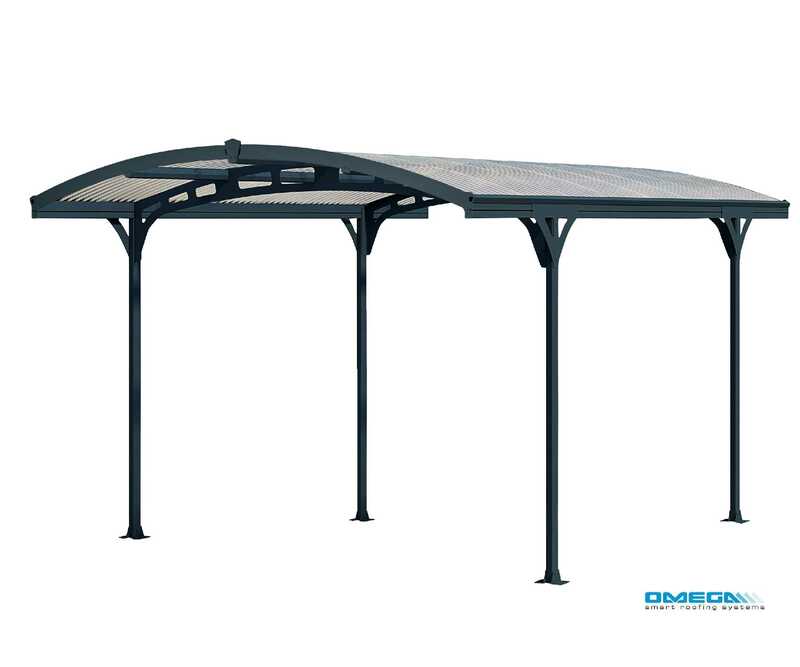 The Atlas 5000 provides your family with an elegant shelter that is sturdy, maintenance and corrosion free for many years to come. 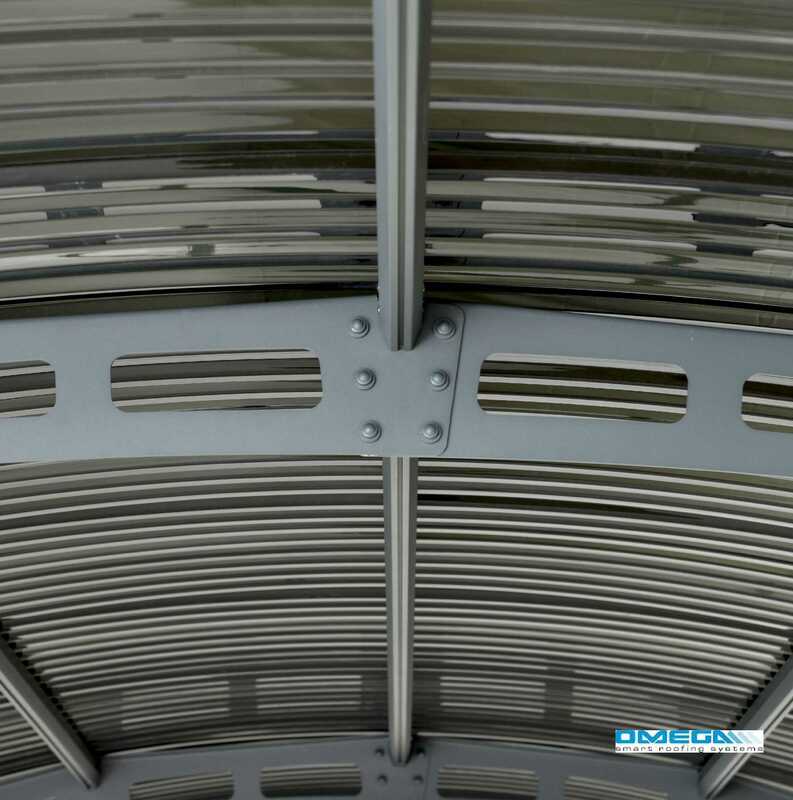 I would recommend your affordable products (Curved Roof Freestanding Canopy | | Atlas 5000 Curved Freestanding Canopy 4950 x 2879mm) to anyone else considering this product, as it has been superb. 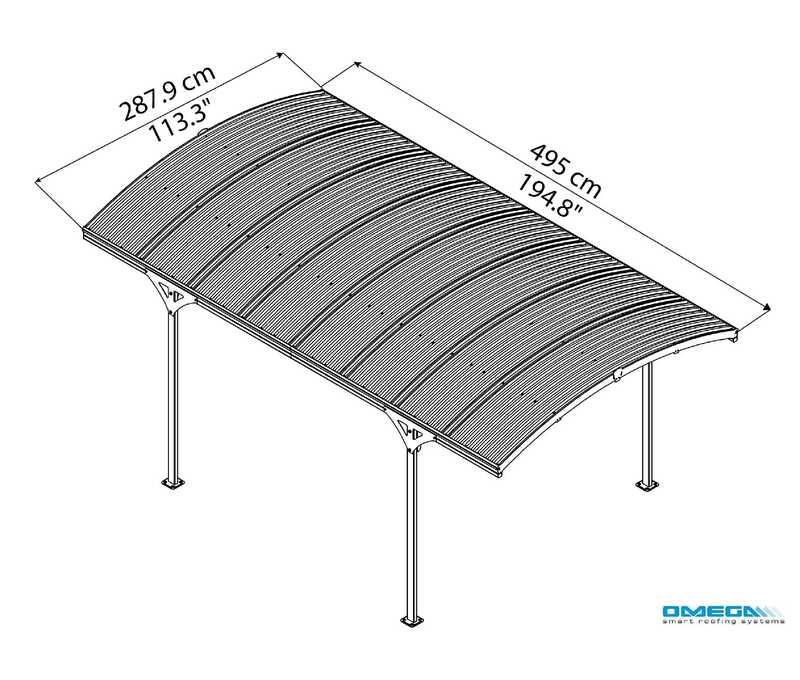 Omega Build Shop | Curved Roof Freestanding Canopy | | Atlas 5000 Curved Freestanding Canopy 4950 x 2879mm. 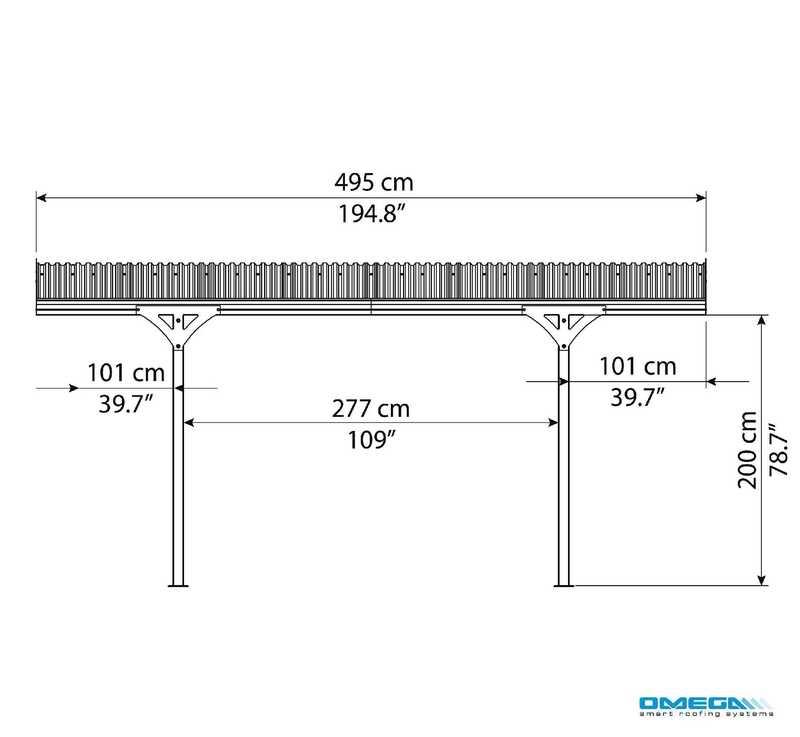 You are viewing Curved Roof Freestanding Canopy | | Atlas 5000 Curved Freestanding Canopy 4950 x 2879mm, buy online today!